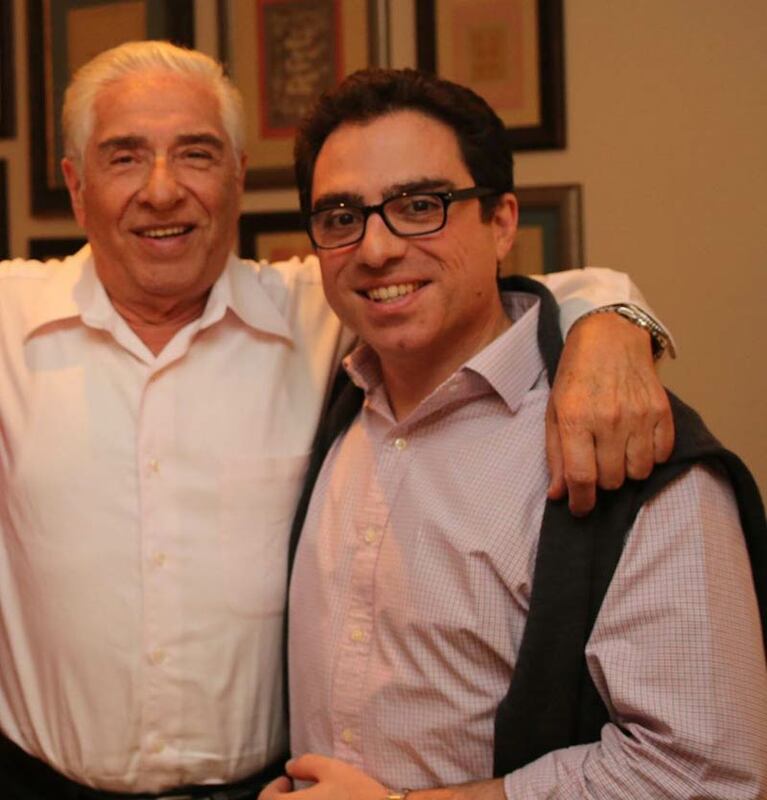 A prominent U.S. human rights activist and the international attorney of Iranian-U.S. dual citizens Baquer and Siamak Namazi has linked his clients' case to the Iran-U.S. Treaty of Amity, Economic Relations, and Consular Rights. On August 28, their U.S. counsel emailed a press release to the Center For Human Rights In Iran (CHRI) stating that their lawyers in Iran had lodged an appeal with the Iranian Supreme Court arguing that their convictions cannot legally stand because they were convicted of collaborating with the United States, a "hostile state." But according to Article I of the 1955 Treaty of Amity, to which Iran is a party, "[t]here shall be firm and enduring peace and sincere friendship between the United States of America and Iran." The press release added that in a ruling in a case identical to the Namazis' in 2014, Iran's Supreme Court explicitly stated that "no government [including the United States] is in a state of hostility with Iran" and that "political differences" are not sufficient to classify a state as hostile. It accordingly reversed the conviction of an Iranian under the very same law under which the Namazis were convicted because it found the United States could not be properly classified as a hostile state. "Baquer and Siamak Namazi have a right to seek a review of these heavy sentences, and we did so on their behalf on August 20 with Branch 33 of the Supreme Court, which we hope will result in freedom for both of them," their Iranian lawyer, Mehrdad Ghorbani Saraei, told CHRI. In addition, international counsel to the Namazis also filed a complaint on August 28 with Diego Garcia-Sayan, the UN's special rapporteur on the independence of judges and lawyers. According to the counsel's press release, "It requests that he begin an investigation into the Namazis' detention emphasizing that (1) Iran's reliance and recognition of the Treaty of Amity prevents it from legally sustaining the conviction of the Namazis, and (2) the judiciary in Iran clearly cannot be independent or impartial because it was the very same judge and appeals court in the 2014 case whose finding that the U.S. was a hostile state had been reversed. Thus, in light of Iran's affirmation of the validity of the Treaty of Amity as well as the Supreme Court prior precedent, those courts should have no choice but to acquit the Namazis." During the past two years, the elderly Namazi has been hospitalized several times for heart-related issues, including in February 2018, when he was granted eight days of medical leave from Tehran's infamous Evin Prison.